Cobblers boss Justin Edinburgh says he ‘cannot accept’ elements of his side’s first-half performance in their heavy 3-0 loss to Millwall on Friday. Northampton were all but beaten by half-time after paying for a sluggish and lacklustre first-half display. Aiden O’Brien’s volley and two emphatic finishes from Jed Wallace put Millwall in total control and those goals were more than enough for victory. 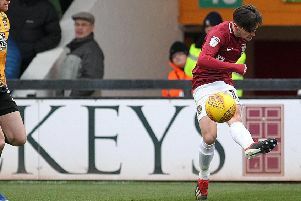 The second-half became a damage limitation exercise for the Cobblers who at least managed to escape London without suffering an even heavier defeat. “We lost far too many personal battles on that pitch, certainly in the first-half and in the first 25 or 30 minutes,” bemoaned Edinburgh afterwards. “When things like that happen, the inevitable will happen and it’ll go against you and the goals did. “We just didn’t compete hard enough and run far enough today and it disappoints me to have to say that. Asked to explain why he thought his side were so far off the pace, Edinburgh replied: “No, we were fully prepared and we knew the strengths of Millwall. We spoke about it and we knew what to expect. “It’s a tough place to come and they start fast, they’re physical and they win a lot of second balls and we were aware of that but we didn’t match them and we’ve gifted them the goals. 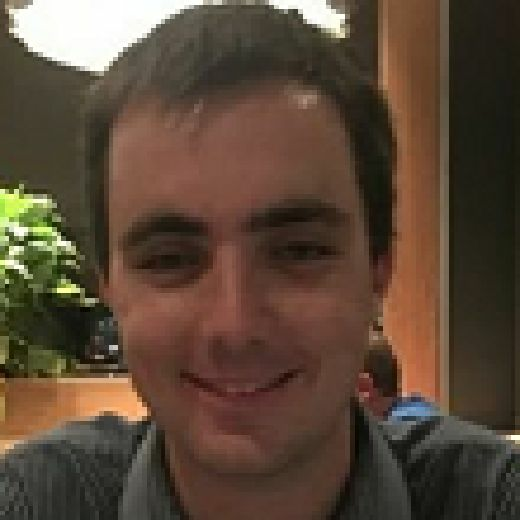 “There were four touches in and around the edge of our box for the first one and then it was a mistake by Smudge (Adam Smith) for the second one with the miss-kick.